Premium stands designed specifically for the Aria 906 bookshelf speakers but can also be used with the smaller Aria 905 speakers. View the full Focal Aria range here. 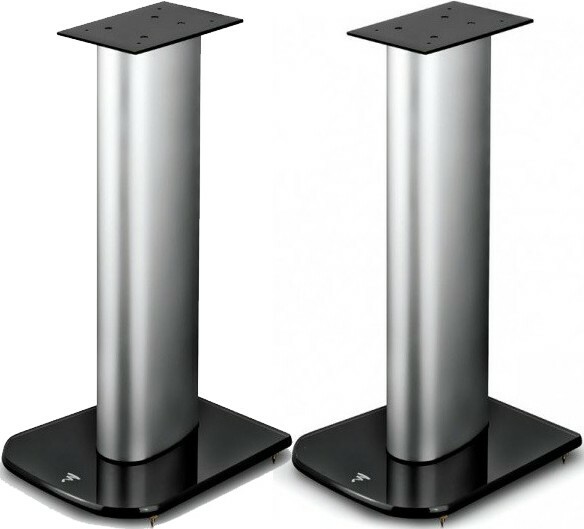 The Focal Aria S 900 speaker stands are premium stands designed for use with the Aria 906 bookshelf speakers. Design and finish is of the very highest quality throughout the Aria range, and the S 900 are no exception - featuring an exquisite black satin mounting plate as well as a matt aluminium main column with a black high gloss tempered glass base. 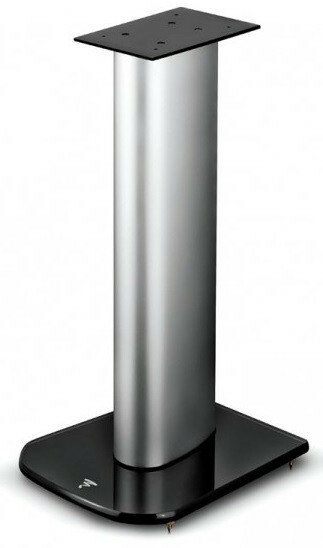 The result is a speaker stand made from premium materials which matches the premium finish of the Aria range. 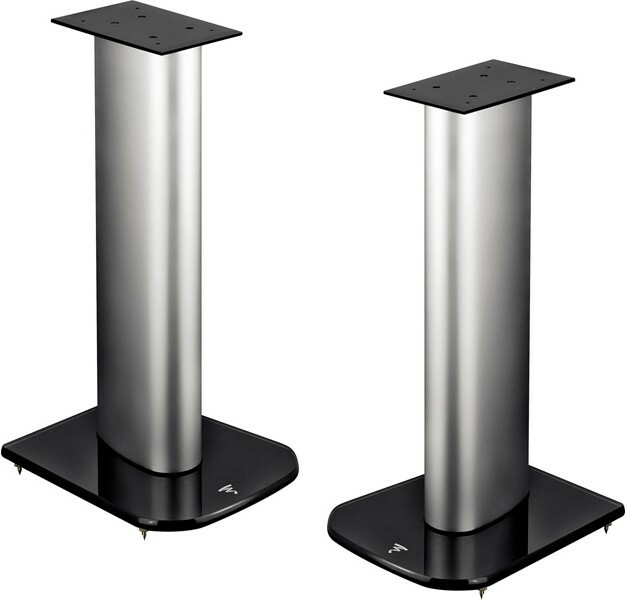 The S 900 stands allow for solid mounting of the Aria 906 speakers with screws, optimal sealing and good stability, and offer a choice of rubber feet or spikes.